Shawn VanDiver is a Senior Manager and Client Relationship Executive at Deloitte, serving Deloitte’s government clients in the San Diego region and around the country. Having never had an opinion he wasn’t willing to share, he has been published in local, national, and international outlets, including the San Diego Union Tribune, USA Today, and The Guardian on myriad topics regarding the policy and politics of national and international security. 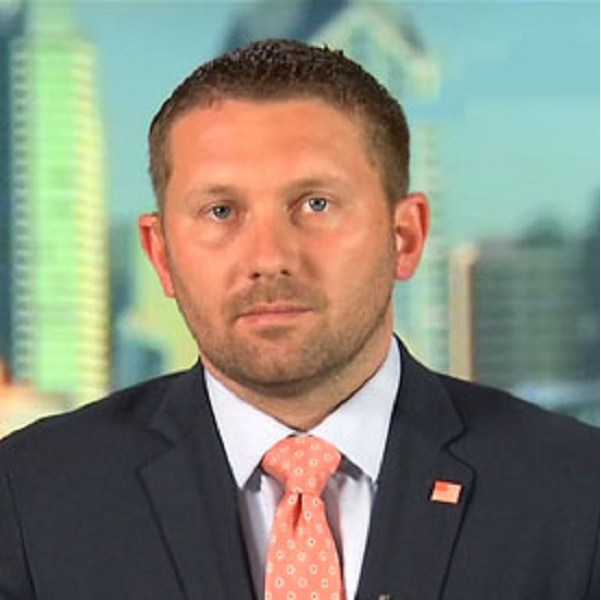 Shawn was Co-Founder and Director of the Truman National Security Project San Diego Chapter and the Defense Entrepreneurs Forum. He serves on the Board of Directors for Emerge California, 4D PAC, and No One Left Behind. He attended National University and the Naval Postgraduate School, earning degrees and certificates in Domestic Security Management, Homeland Security and Safety Engineering, and Information Systems and Operations. A 12-year Navy Veteran, he enjoys cooking, sailing, and spending time with his incredible wife and their 10-year-old aspiring pirate/engineer/lawyer.